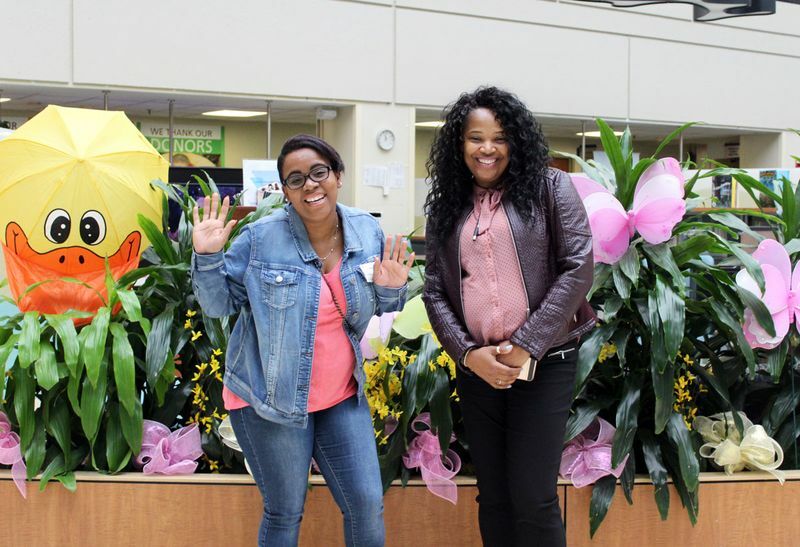 Costco employees Pashesha Blake and Beverly Sanders strike a pose during a visit to Cohen Children's. When shopping in springtime, consider adding a “balloon” to your list to brighten a sick kid’s day. At Costco, Rite Aid and Walgreens stores throughout the region, cashiers ask shoppers to “buy” a paper balloon for $1 from the Children’s Miracle Network (CMN), an organization that supports children’s hospitals throughout North America. Funds raised by CMN in this region directly support Cohen Children’s Medical Center. Most of the donations enhance our Child Life program, which helps kids cope with hospitalization through play, art and emotional support. For example, a Child Life specialist might guide a teddy bear through a mock MRI to put a nervous child at ease. 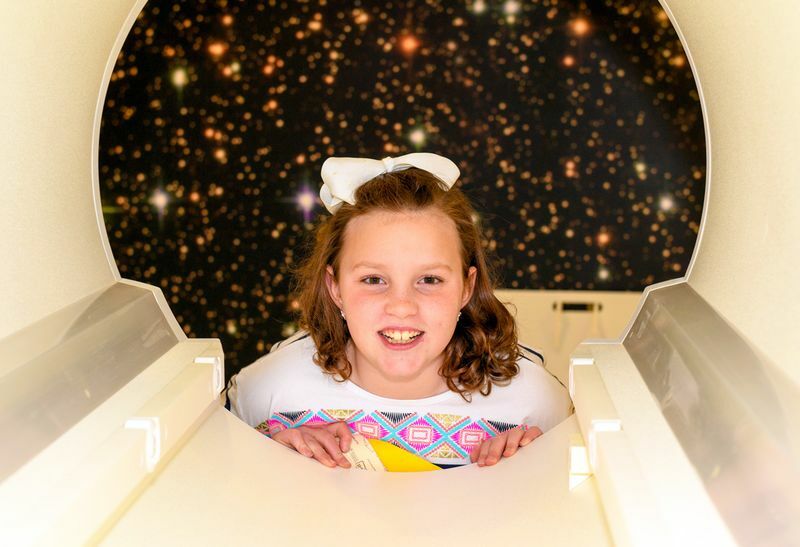 Cohen Children’s has previously used money from CMN programs to support its multifaith chapel and MIBG therapy, a radiation treatment for neuroblastoma, a type of cancer most often found in infants and young children. Costco employees also took pictures of anyone who gave $20 and above, creating a selfie wall of generous donors. 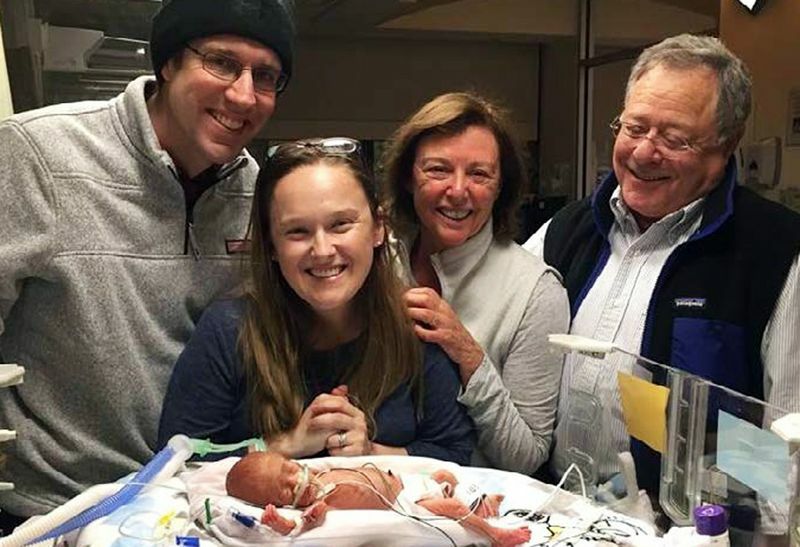 Since 2010, the stores and their customers have raised more than $5 million for Cohen Children’s. In 2017, they raised nearly half a million each in our region, shattering previous records. In fact, Rite Aid stores on Long Island and in New York City raised more money for the Children’s Miracle Network than any other region in the country.